In 1969, O’Connor was serving as the Assistant Attorney General of Arizona when she found an opportunity to serve the public in a new way—as an Arizona State Senator, a role she took on when the governor appointed her to fill a vacancy. After that term expired, she ran for the seat twice and won both times. While serving as State Senator, she was chosen as the Majority Leader of the Senate, becoming the first woman in the country to hold this role in a state legislature. But her path to the Supreme Court truly began in 1974, when she ran for and won a seat on the Maricopa County Superior Court, where she served for five years. With this election, O’Connor became the first person—man or woman—to have held office in all three branches of the Arizona state government. Later, she was appointed to the Arizona Court of Appeals and also helped found both the Arizona Women Lawyers Association and the National Association of Women Judges. 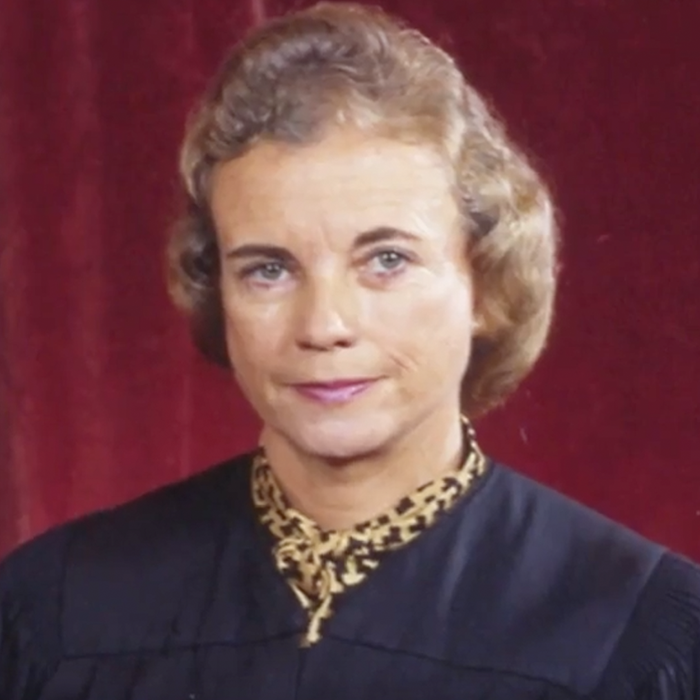 During her judicial career, O’Connor gained a reputation for her dedication to an independent judiciary.